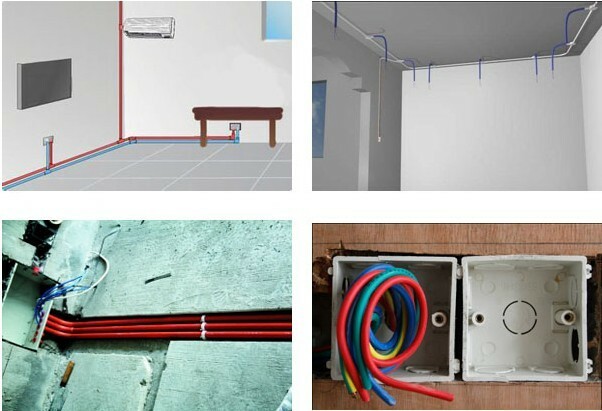 The PVC insulted wires belong to the series of laying wires, which are mainly suitable for laying at the fixed places. They are widely used as connectors of driving, lighting, electric equipment, instrument and telecommunication equipment with rated voltage up to 450/750v(U0/U). Part of the plastic insulted wires are used at the equipment with AC rated voltage up to 300/300v. The rated voltage of wires should equal to or higher than rated voltage of the system when wires are used at AC system. If the wires are used at DC system, rated voltage of system should be lower than 1.5 times as high as rated voltage of cable and wires. 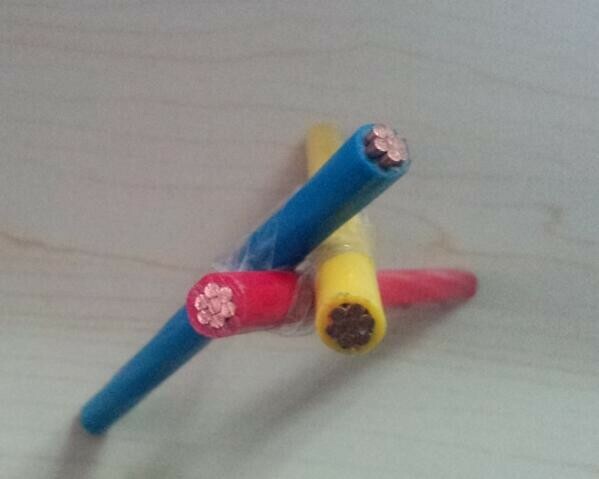 The working voltage of system could be 1.1 times as high as the rated voltage of cable. The long term working temperature should lower then 70°C. The working temperature of BV-90 should lower then 90°C. And laying temperature should higher than 0°C. 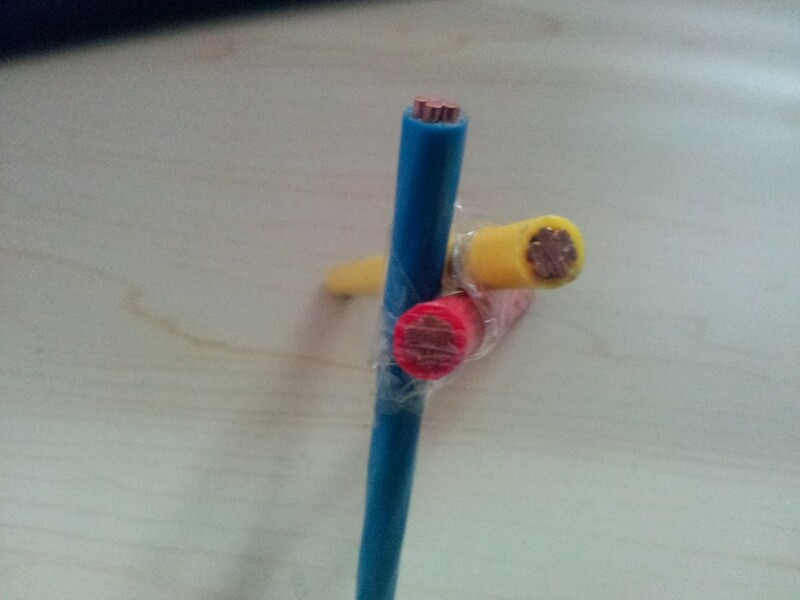 The curve diameter of wire should longer than 8 times of diamet er of the outer diameter of cable and wires if their outer diameter is 25 mm or above. 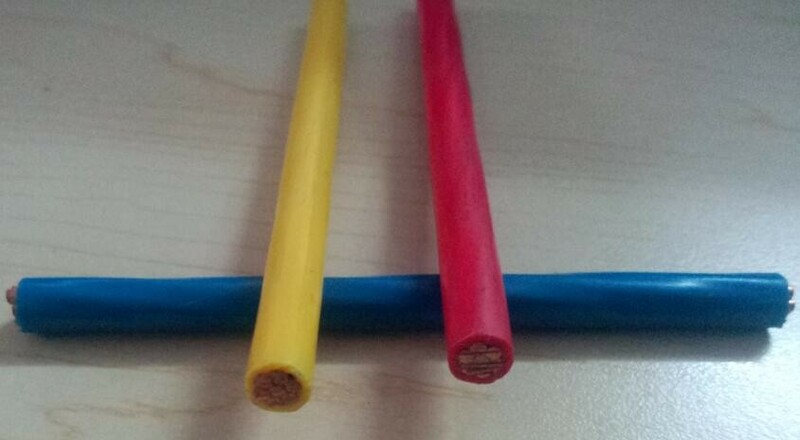 If diameter of cable and wires is above 25 mm, curve diameter should be at least 12 times of outer diameter of cable and wires. 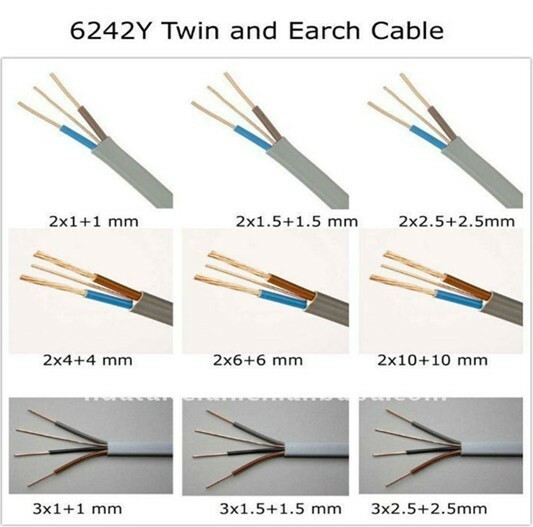 A: We are an ISO, CCC, CQC approved manufacturer specialized in house electrical wiring，house wiring electrical ，Twin And Earth Cable, Twin And Earth Cable 2.5mm OEM & ODM service are available.